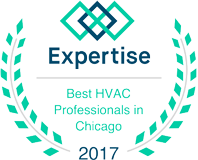 Every homeowner wants precise climate control over their heating and cooling systems, and if there’s an issue with your air conditioner or furnace, you need an HVAC service provider who can take care of the problem quickly. At G&R Heating and Air, we know how to repair or replace your system so that you can enjoy a comfortable home, no matter what time of year it is. If you live in Glendale Heights, contact us today! When you moved into your home, you made sure that your furnace or A/C was in good working order. The home inspector may have told you that the system would last for 10 to 15 more years, and if that much time has passed, it may be time to think about replacing it. Most HVAC systems can last for a long time, if properly maintained, but everything reaches the end of its lifespan at some point. 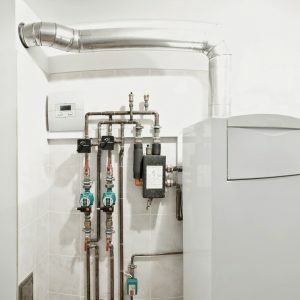 If you’re ready to replace your heating or cooling setup, we can help you choose the right option and install it in no time at all. 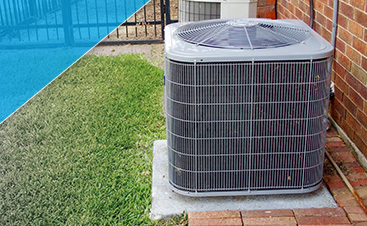 G&R is proud to provide Glendale Heights will full residential and commercial HVAC services. If there’s something wrong with your ductwork or your thermostat won’t register the proper inside temperature, we can pinpoint the problem and provide a viable solution. 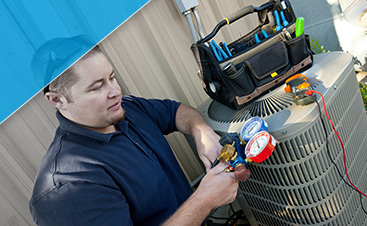 If you need professional HVAC repair, contact us today to schedule an appointment that works for you. We also offer 24/7 emergency service, so if something goes wrong with your furnace in the middle of a cold winter’s night, or your AC goes out during a hot summer’s day, we’ll be there to help.